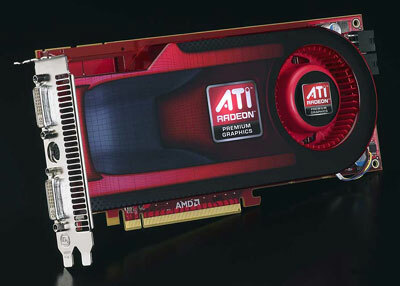 Dirtyd has been playing around with ATI's firebreathing Radeon HD 4890 in CrossfireX. So, with not one, but two 4890’s on hand, an unlocked triple-core CPU and a 790FX chipset, the plan is to whip up a frenzy of CrossFireX-powered, polygon-pushing fun! Read on to see how it turns out.